The U.S. Patent Act (35 U.S.C. § 271(a)) grants a patent owner the right to prevent others from making, using, selling, offering for sale or importing a patent invention within the U.S. The doctrine of patent exhaustion limits the patent owner’s ability to control the use of patented items after those items have been sold. In other words, the first authorized sale of a patented item terminates/exhausts all patents rights to that item. As a result, the purchaser of the patented item has the right to use or resell the patented item without it being considered infringing of the patent owner’s rights. In Impression Products, Inc. v. Lexmark International, Inc., 816 F.3d 721 (Fed. Cir. 2016), cert. granted, 84 U.S.L.W. 3563 (U.S. Dec. 2, 2016) (No. 15-1189), the Supreme Court decided to review the Federal Circuit’s decision regarding patent exhaustion. 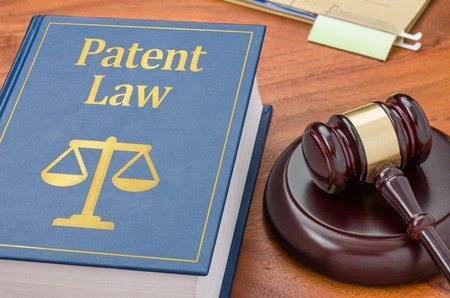 The main issue that the Supreme Court will examine is whether a patent owner can implement post-sale restrictions on the use or resale of a patented item to avoid the application of the patent exhaustion doctrine. Thus, the Supreme Court’s decision could potentially expand the rights of the patent owner. In this case, Impression Products, Inc. bought printer cartridges from a third party for resale in the U.S. These cartridges were first sold by Lexmark and some of them were subject to the single-use/no-resale restriction. Impression Products, Inc. acquired a modified version of the cartridges from a third party and sold these cartridges. Lexmark sued Impression Products, Inc. for patent infringement and Impression Products, Inc. argued that the patent exhaustion doctrine applies. The Supreme Court’s decision in this case will affect both patent owners and authorized purchasers of patented products. The scope of a patent owner’s rights in these types of matter will likely be more clearly defined. Along with the rest of the patent community, we will be keeping a close eye on the outcome of this case.